The 114th Congress is here, and things are already getting interesting. Besides the rebellion against Speaker Boehner, the antics of Joe Biden, and the latest on the Keystone XL legislation, we’ve got nomination confirmations to look forward to. And that inspires this week’s question. Ashton Carter is President Obama’s nominee to be the next Secretary of Defense. Carter would replace Chuck Hagel, the former senator from Nebraska. Who was the first former senator ever to become Defense Secretary? Submit your answer in the box below. We’ll pick a winner at random from the bunch. The winner will get a fabulous Political Junkie button. Don’t forget, you can get the trivia question a whole day early by simply liking our Political Junkie page on Facebook. We post the question every Wednesday. You can sign up for our Political Junkie newsletter, too. You’ll get all the latest from Team PJ every weekend. Better than a lump of coal, right? Our most recent question was: Jeb Bush, the son of a president and brother of another, has announced the formation of a presidential exploratory committee for 2016 … which could result in another Bush vs. Clinton presidential election. When was the last time relatives of famous politicians ran against each other as the major party candidates for president? The answer: 2000, when George W. Bush (son of former President George H.W. 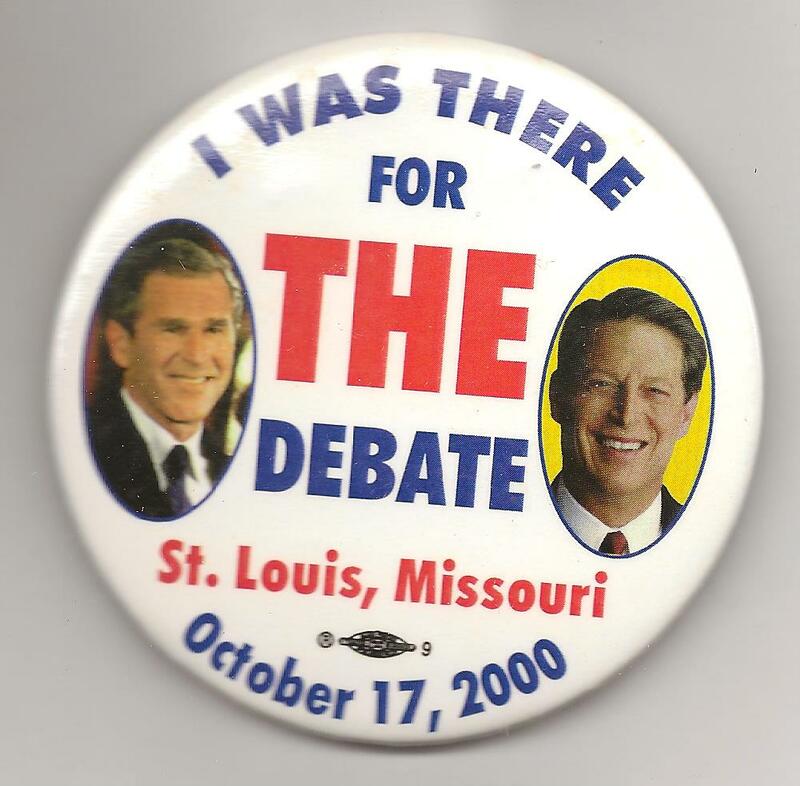 Bush) ran against Al Gore (son of former Tennessee Senator Albert Gore Senior). Our winner this week is Nancy Brennan of Minneapolis. She gets the coveted Political Junkie button… in a lockbox.